Your fingers can be the key to safer lifting practices in your facility when you click to download new Safe Patient Handling resources from Invacare. 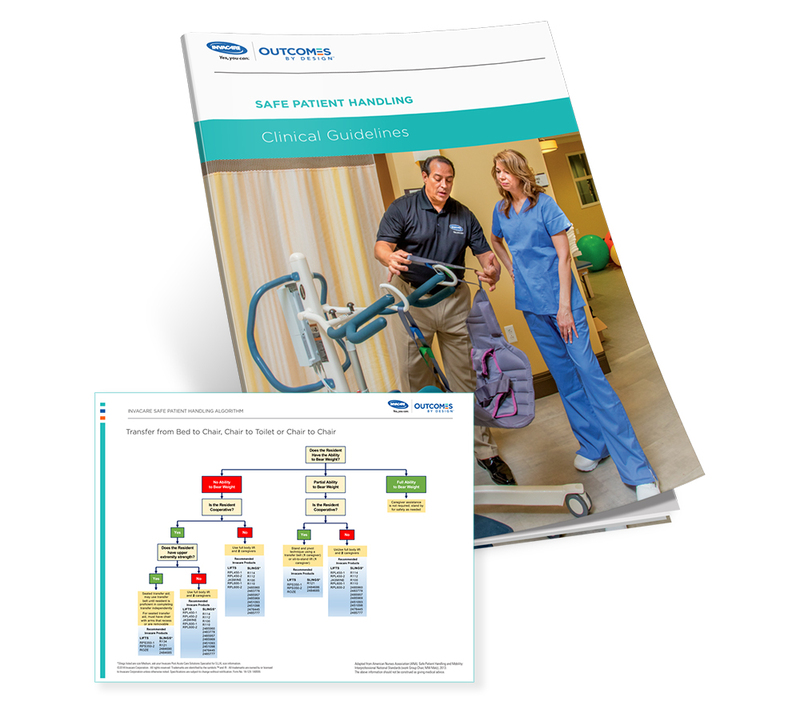 From comprehensive Safe Patient Handling Clinical Guidelines to algorithms addressing a range of handling scenarios, these documents can help you and your caregiving staff understand the need for, and rewards of, safe patient handling practices. Complete the form on this page to download the files.